Having a younger, healthier looking smile may be as simple as erasing years’ worth of stain from your tooth enamel with professional teeth whitening. Whether or not you were gifted with naturally white teeth, our professional treatments can help you enjoy a brighter-looking smile that you can feel proud of. 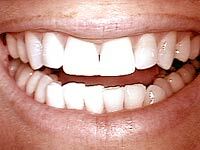 Over the counter teeth whitening kits typically contain a one-size-fits-some gel and application method. This generally produces uneven, weaker results than what you could achieve with a custom-fitted tray or in-house treatment. Instead, Dr. Brown can prescribe the right strength of gel to safely and effectively lift away stains that are hidden deep within the pores of your enamel. Gels of this nature are not available for over the counter purchase. With a custom-fitted tray, the gel makes contact with all surfaces of your teeth for the best results possible. In some cases, we may recommend an in-house, “same day” whitening treatment. These procedures jump-start your results for that important upcoming event. 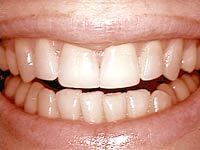 When you wear your home tray as directed, you’ll continue to see improvements in your tooth colour. Plus, it’s easy to maintain your white smile by touching-up for a few days after your cleaning appointments. Should I Bleach My Teeth? 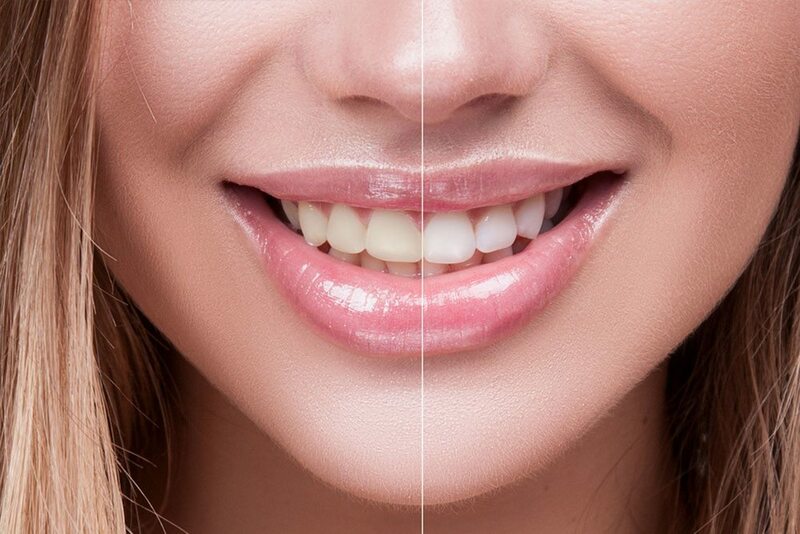 Teeth Whitening is the perfect complement to any smile makeover. Dr. Lancelot Brown highly recommends the procedure prior to treatments like bonding, veneers, or porcelain crowns, so that the neighbouring teeth match as closely as possible.